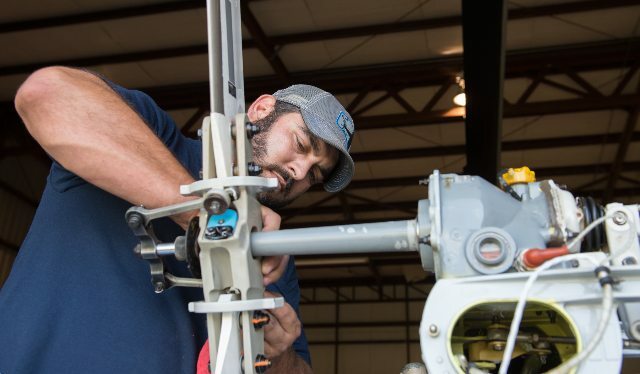 All of our Airframe and Power Plant (A&P) Mechanics have decades of hands on, detailed experience, maintaining helicopters flying in the Gulf of Mexico and around the world. Most of our maintenance technicians are former United States military mechanics. We can ensure the operational efficiency and the safety of our aircrafts as our heavy maintenance is done in our own hangar in Santa Fe, Texas. We also have our own component shop and parts room onsite which affords us immediate access for aircraft repairs and regular system maintenance. Westwind’s maintenance department personnel are all extensively trained professionals who understand and pursue safe and successful helicopter operations day in and day out. Westwind currently has many Aviation Maintenance Technicians (AMT) on staff, some AMTs with well over 40 years aviation experience and an average of 22 years helicopter maintenance experience. Westwind is committed to ensuring that our crew has the most up-to-date knowledge and training and advocates continued education and certification. 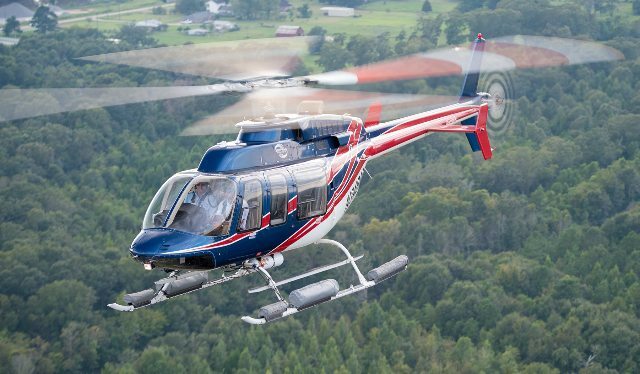 We regularly send our crew to maintenance schools such as Bell 407, 206L/L4, 412, 212, S-76, AS350, MD600, Turbomeca Arriel 1/ 2S2, Pratt & Whitney PT6T, and Allison certification courses and seminars. Westwind does not rest on industry standards and requirements but goes above and beyond to ensure that our aircraft fleet is in excellent operational condition before and after each flight. We would never jeopardize the safety of our crew, our clients or our community.